The Bilinda Butchers "regret, love, guilt, dreams" gets the vinyl treatment! 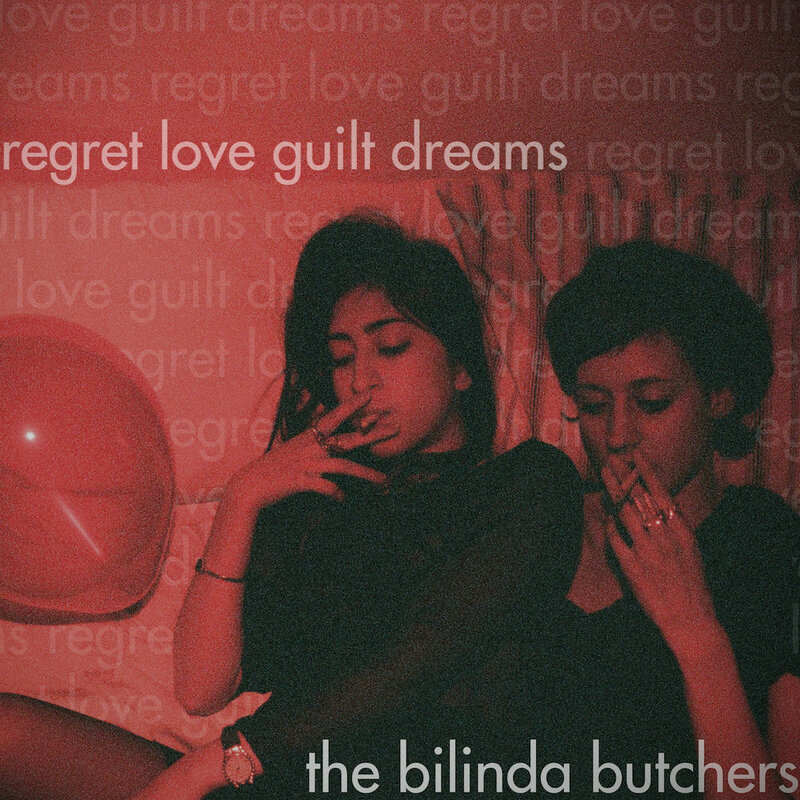 Its official, we will be releasing The Bilinda Butchers first EP regret, love, guilt, dreams on vinyl for the first time! We are very excited to finally bring the bands first work to vinyl. More details to follow!